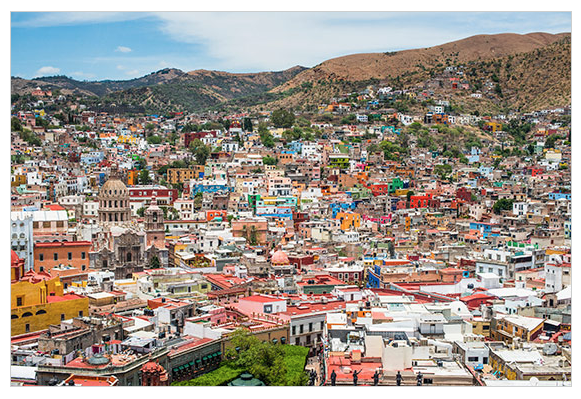 New York Magazine’s Weekend Getaway visited Guanajuato recently. It is a lovely city, full of history and surprise. Check it out!